SEOUL -- LG Electronics has forged an alliance with South Korean retail giant Shinsegae to co-develop retail service robots including an autonomous smart shopping cart. 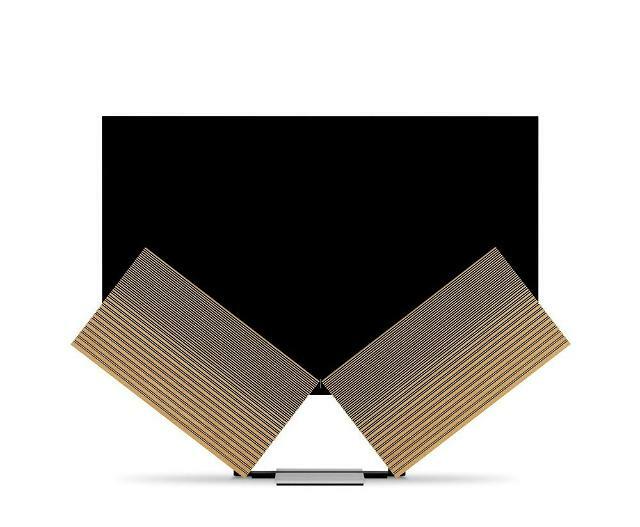 LG Electronics said in a statement Monday that the company and Shinsegae signed a memorandum of understanding to develop service robots. 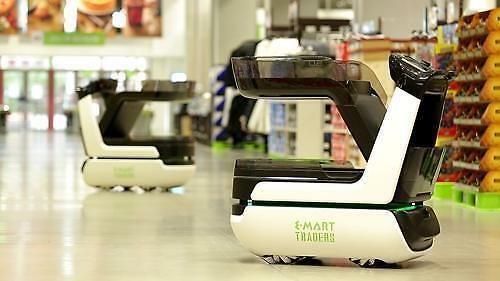 The two companies will start by working together to develop an autonomous smart cart, capable of avoiding obstacles and following shoppers along aisles. "We will showcase various types of service robots in a variety of places to provide consumers with new shopping experiences and new shopping values," an LG official was quoted as saying. 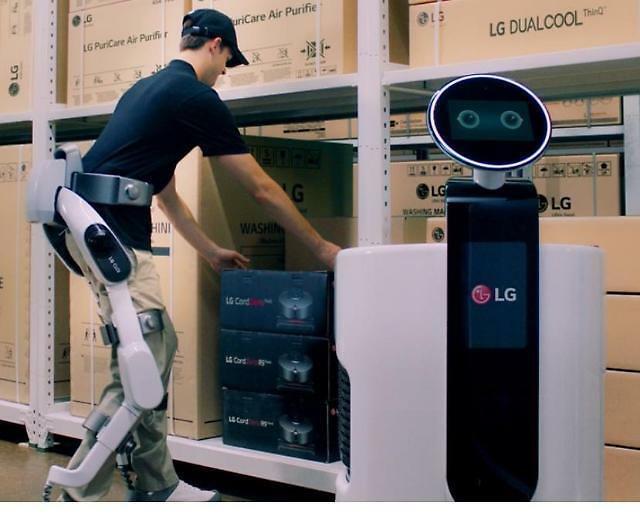 LG Electronics' robotics research center will lead the development of the smart cart. The official did not disclose when the smart cart will be commercialized. The prototype of the smart cart was originally developed under a pilot project by Chung Yong-jin, the de facto head of the Shinsegae. The service robots were put to a four-day test run at the E-mart warehouse store located in Seoul' southern satellite city of Hanam in April this year. LG Electronics added a lineup of service robots to its products this year. The company had showcased a series of service robots in August, including the "CLOi SuitBot", an exoskeleton-type wearable robot that helps workers carry heavy loads with much less force, and "CLOi" an artificial intelligence (AI)-based autonomous service bot with a large display which provides navigational services and controls nearby connected appliances such as an air conditioning system. At Incheon International Airport, South Korea's main gateway, CLOi intelligent robots are helping travelers navigate through the complex. 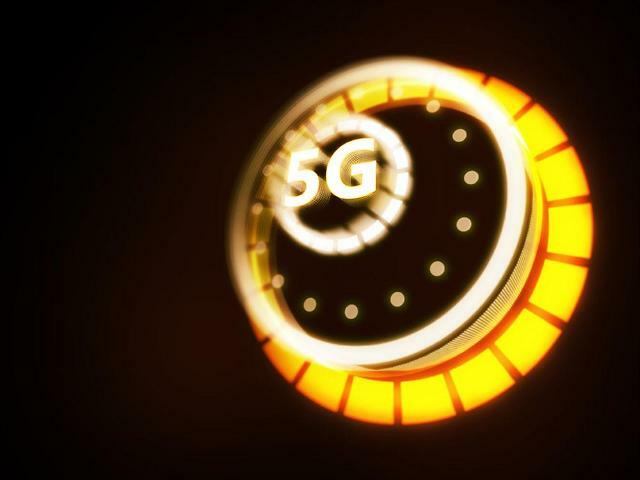 SPC, South Korea's top food and confectionary franchise conglomerate, teamed up with LGU+, a mobile carrier, to launch a smart bakery system featuring CLOi. The service robot was deployed at the flagship store of Paris Baguette, SPC's bakery franchise, to control the bakery's air conditioning and purifying system based on information collected by IoT devices such as smart plugs and air quality sensors. According to Markets and Markets, an American market research company, the global service robot market would grow fast to reach $23.9 billion by 2022.